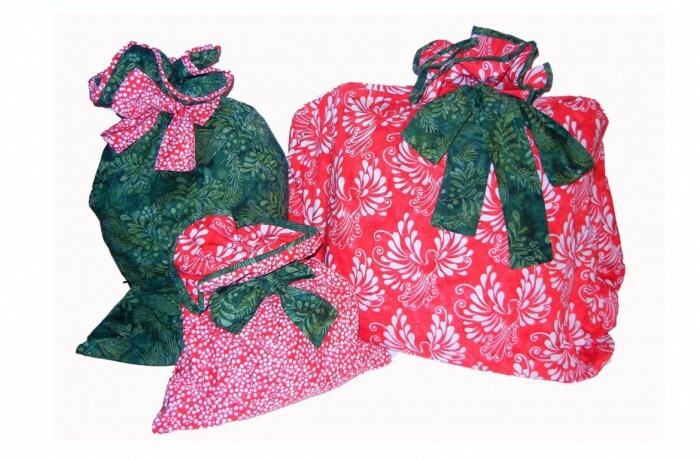 Wrap your presents quickly in these wonderful gift bags. Reuse them year after year!! Lined bags make peeking almost impossible! !